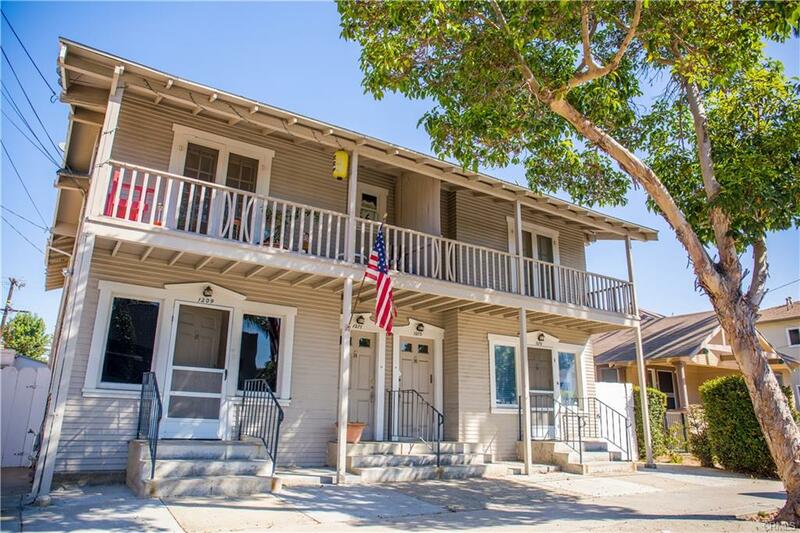 Beautiful vintage charm property centrally located in the prime are of Alamitos Beach in the city of Long Beach. Compromised of four large one bedroom units the includes a refrigerator, stove and wall heater. Blocks from the ocean, restaurants, parks, coffee shops, metro and bus stops. Look no further and add this to your portfolio.